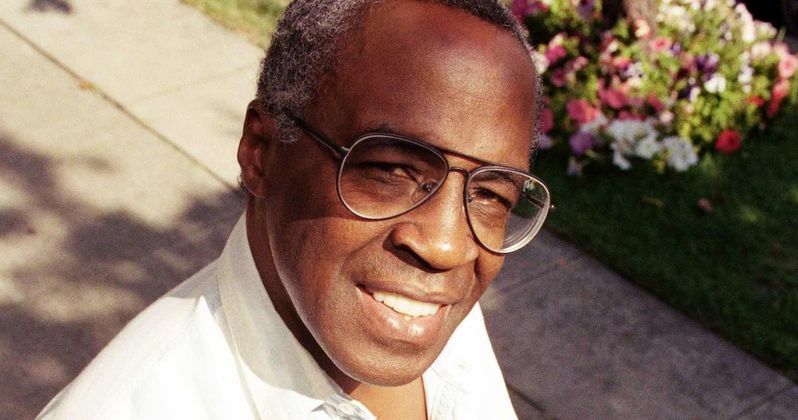 The movie and TV world lost another beloved performer today, with Robert Guillaume, star of hit shows Soap, its spin-off Benson and movies like The Lion King, passing away at the age of 89. While no cause of death was given, the actor's wife, Donna Guillaume revealed to CNN that her husband has battled with prostate cancer in the past few years. Here's what Donna Guillaume had to say in a brief statement. "He kinda went the way everyone wishes they could, surrounded by love and in his sleep. He was a good father and a good husband. He was a great, great person." Robert Guillaume was born Robert Peter Williams on November 30, 1927 in St. Louis, Missouri, raised by his maternal grandmother. After high school he served in the U.S. Army before attending St. Louis University, majoring in raised by his maternal grandmother. He majored in business administration but he also dreamed of singing opera for the Metropolitan Opera in New York City. He ultimately won a scholarship to the Aspen Music Festival that lead to an apprenticeship at Cleveland's Karamu Theater. He ultimately moved to New York City, where the late actor performed in a number of musicals and other Broadway productions in the 1960s. He started breaking in as a TV actor in the late 1960s, with guest starring spots on Marcus Welby M.D., Julia, Sanford and Son, All in the Family, The Jeffersons and Good Times, before landing one of the roles he'd become well-known for, the butler Benson DuBois. The actor first portrayed Benson DuBois on the hit ABC sitcom Soap from 1977 to 1979, before starring as the title character in the spin-off series Benson, which ran for seven seasons between 1979 and 1986. He broke new ground at the Emmy's becoming the first ever African-American actor to win Best Actor in a Comedy Series in 1985 for Benson, along with winning an Emmy for Best Supporting Actor in a Comedy Series in 1979 for Soap, earning six Emmy nominations for playing the character between both Soap and Benson, which were both created by Susan Harris. After Benson went off the air, he would go on to star in movies like Wanted: Dead or Alive and They Still Call Me Bruce in 1987, Lean on Me in 1989 and Death Warrant in 1990. He also starred in the short-lived The Robert Guillaume Show which only lasted one season in 1989, along with Pacific Station in 1991 and Fish Police in 1992. The late TV star spent a majority of the 1990s guest-starring on shows like A Different World, Diagnosis Murder and The Fresh Prince of Bel-Air before landing an iconic role on the big screen, voicing Rafiki in Disney's blockbuster The Lion King, and its 1998 sequel The Lion King 2: Simba's Pride, while also voicing Rafiki in the TV series Timon & Pumbaa. In 1998, he also joined the cast of the ABC comedy series Sports Night, from series creator/writer/producer Aaron Sorkin, playing Isaac Jaffe, who runs a cable sports news show, much like ESPN's SportsCenter. The actor suffered a stroke on the set in 1999, which was actually written into the show. The actor is survived by his wife Donna Guillaume, who he's been married to since 1986, and his three children. CNN and other outlets reporting on is death don't have any details about memorial services at this time.